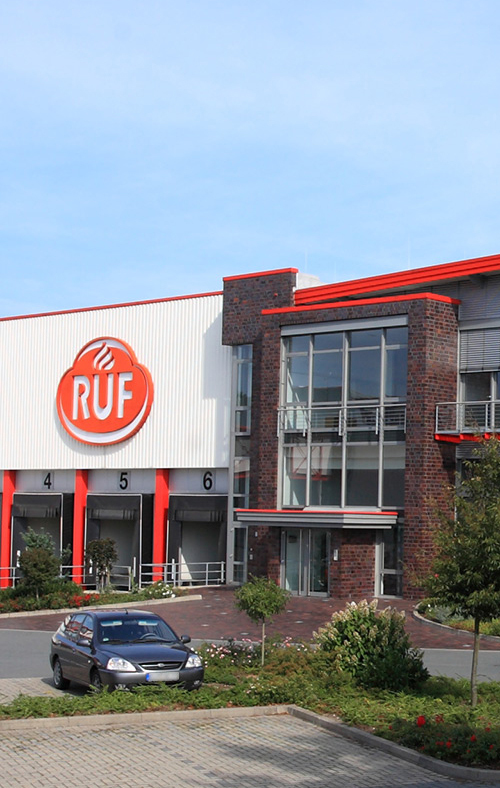 Here at RUF, we’re setting new trends with innovative and reliable products in the B2B sector, too: for professional use in the food service industry, for retail brands, on the global market, or for the food-processing industry, with a wide range of components and ingredients. our food retail sales team are out on the road each day to support you in day-to-day operations. In the food service industry, our staff will show you how our reliable products can be used efficiently in your industrial kitchen. For private labels, our team are also happy to help you introduce and design products for your brand. Our employees are also available for international matters to create products to suit the tastes of different countries. Our employees are also experienced food-processing industry advisers and are familiar with the key criteria. With the right specialist knowledge, our colleagues offer you components to make your production process easier.